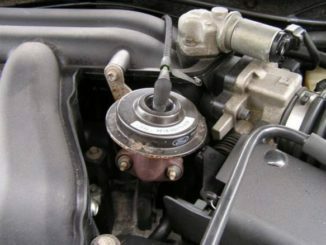 Emission-Thermactor plugs for small block fords have been used for many years. Many small block ford cylinder heads have holes in both ends of the cylinder head for Emission/Thermactor hook ups. Hence they are configured to accept a smog-pump. Emission-The hole is drilled and tapped in both heads for a 5/8-inch national coarse (N.C.) thread. Ford inserts an adapter plug that is internally drilled and tapped for a 3/8-inch N.C. thread. This is for the opposite end of the head in the front to mount the accessory-drive bracket. 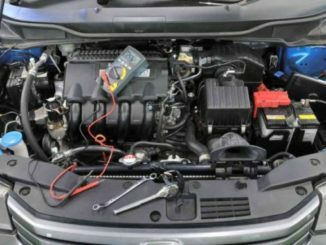 When an engine is rebuilt and bolted into an emissions-exempt vehicle, the rear hole may be left unplugged by mistake. Left open, the holes will generate a tremendous exhaust leak. 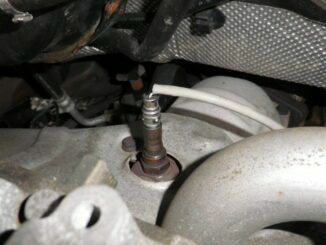 As a result it may not be immediately apparent and could be blamed on leaky header gaskets. If the smog pump is not used, the O.E.M. Ford 5/8-inch blind hole insert (Ford PN 351418-S) is a simple and inexpensive fix to this problem. 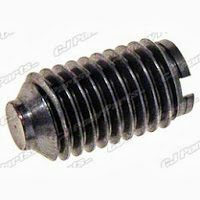 These emission/thermactor plugs are designed to screw into your cylinder heads. Consequently they change the thread size to allow you to use your factory accessory drive brackets. These plugs are also used to close off any air passages in your cylinder heads. If there were no plugs you would have an exhaust leak. Now there are some cases when you don’t need the special plugs for brackets and you just want to plug the holes. If that is the case you can go to your local bolt supplier and find 4- 5/8-11 x 3/4 stainless steel bolts. 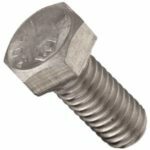 Don’t forget to use a good thread sealer as the pitch of these bolts are quite coarse.